Game publisher CAPCOM recently announced some new costumes and a new mode that will be released after the launch of upcoming video game remake Resident Evil 2. Players who have played the original version of the upcoming video game will feel nostalgic with the free classic costumes after it gets launched. 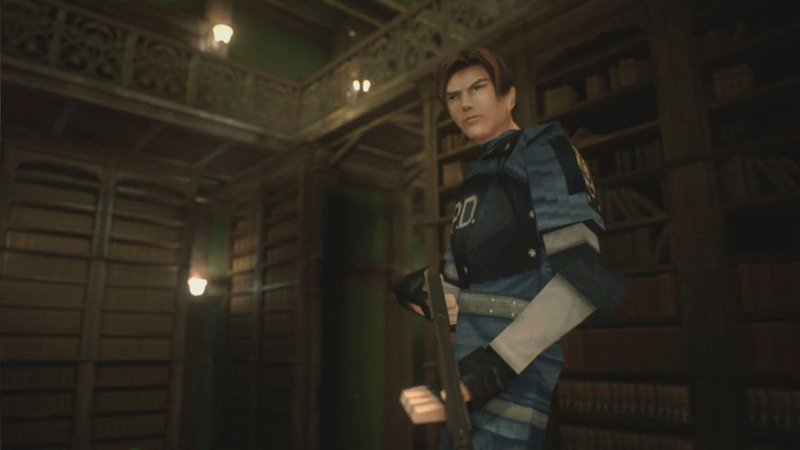 They can gain access to two classic costumes called Leon ’98 and Claire ’98. It will be free of charge and can be downloaded starting March 22. There will be a new game mode called The Ghost Survivors and it will be released as a free update. Players will play a what if scenario where three sub-characters will be joining in. These characters are the mayor’s daughter, Robert Kendo, and an unknown U.S.S. member. New enemies will also join in and will be specifically created for this mode. The game will launch on Jan. 25. It will be available on PC, PlayStation 4, and Xbox One.